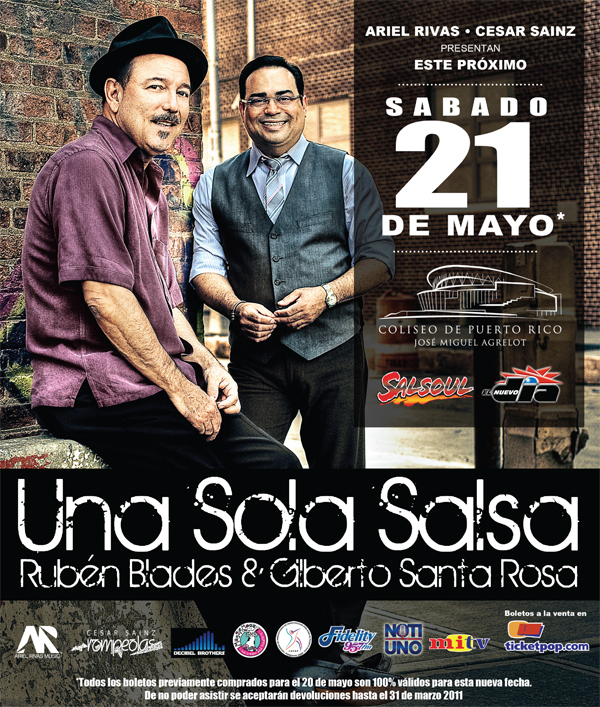 UNA SOLA SALSA, Ruben Blades & Gilberto Santa Rosa, MAY 21, PUERTO RICO. COLOMBIA ALL STARS ft Joe Arroyo, Wilson Saoko, Fruko & Piper Pimienta. This Record is very rare, it comes from Peru. I’m not sure its origin nor its year recorded. I do know it was recorded in Lima and arranged in City of Lince, Lima. Otto de Rojas y su piano. 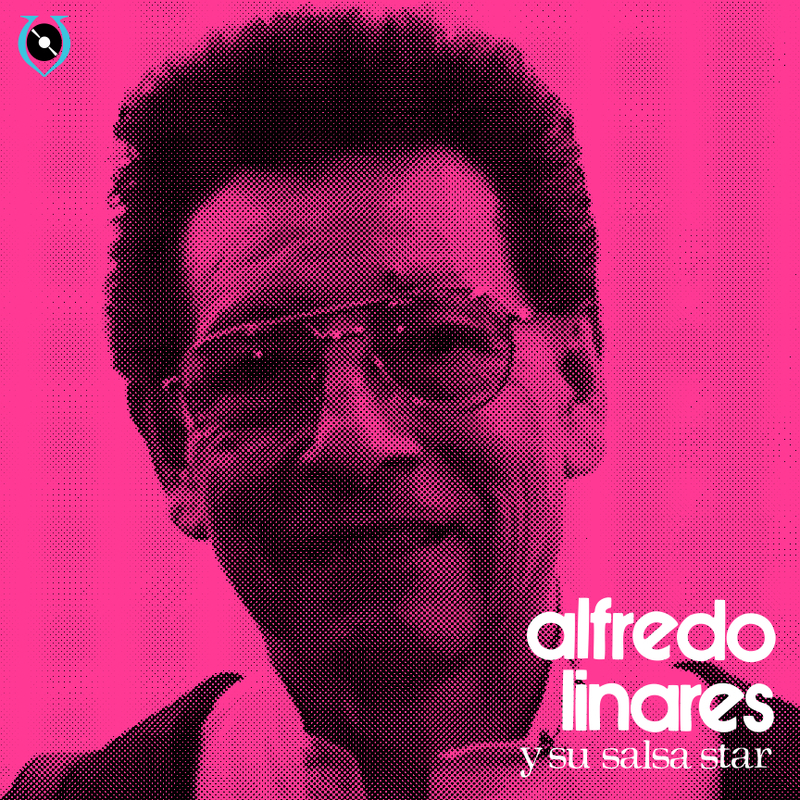 Canciones de Armando Manzanero (mexican song writer and composer) Arrange by Alfredo Linares y su piano. We are looking for this record ‘of course’. One of the many by Alfredo Linares. Maybe it can be found in Peru or Colombia. Dig deep to get deeper. 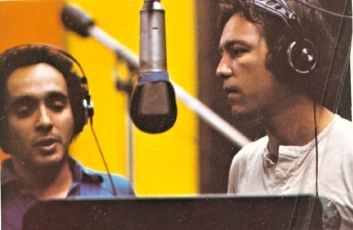 Willie Colon: Sin poder hablar. footage from Venezuela. 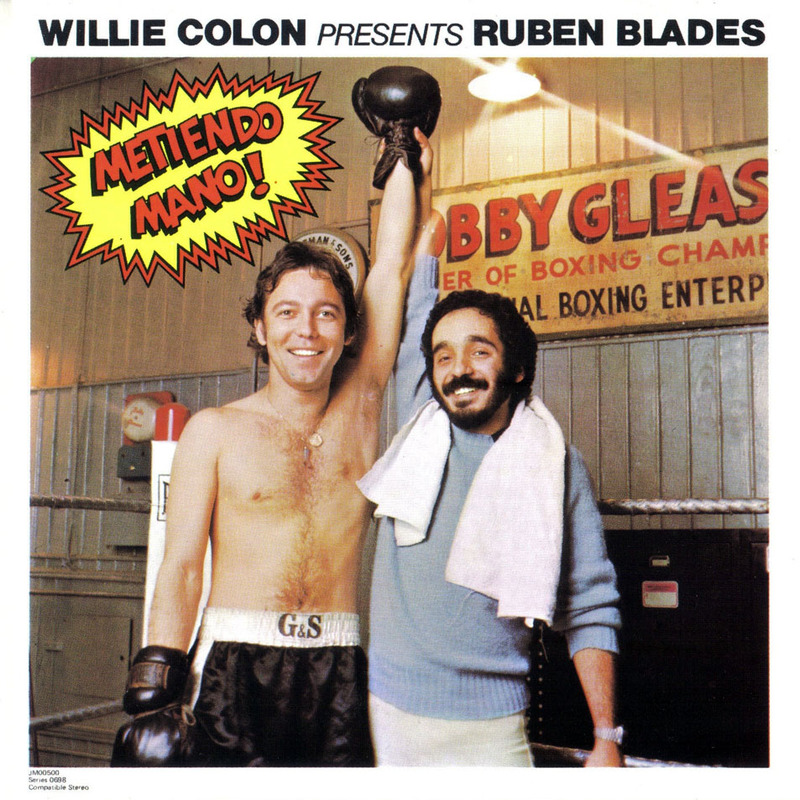 This song is one of my faves, from Willie Colon’s solo years… right after departing from his duets with Hector Lavoe. 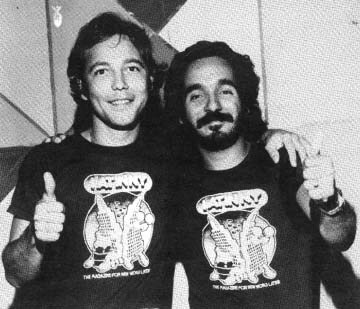 Willie didnt stop recording and performing as he always did with Fania All stars and Hector. This song is title ‘Sin Poder hablar’, or in english ‘Not able to talk’. Dig it!